It’s time to prioritize health and Go Red for Women in order to keep healthy living, interesting and fresh! A heart attack occurs when the blood flow that brings oxygen to the heart muscle is severely reduced or cut off completely. This happens because coronary arteries that supply the heart muscle with blood flow become narrowed as a result of buildup of fat, cholesterol and other substances that are together called plaque. Discomfort or pain in your chest. This can often feel like a heaviness, tightness or pressure. People who have had a heart attack have commonly described it as, a belt tightening around their chest or bad indigestion. Some people experience very mild chest pain or discomfort. Others may experience discomfort in the arm(s), shoulder(s), neck, jaw or back. One may have a choking feeling in the throat. One may have a pain, pressure, heaviness, or tightness in the arm(s) shoulder(s), neck, jaw or back. Other symptoms that might occur are, shortness of breath, nausea, or cold sweat, feeling dizzy or light-headed.These symptoms usually last for at least 10 minutes. Why Some Women do not Experience the Warning Signs? When a coronary artery narrows and constricts blood flow, other nearby blood vessels that serve the heart sometimes expand to compensate, which may explain why there are no warning signs. 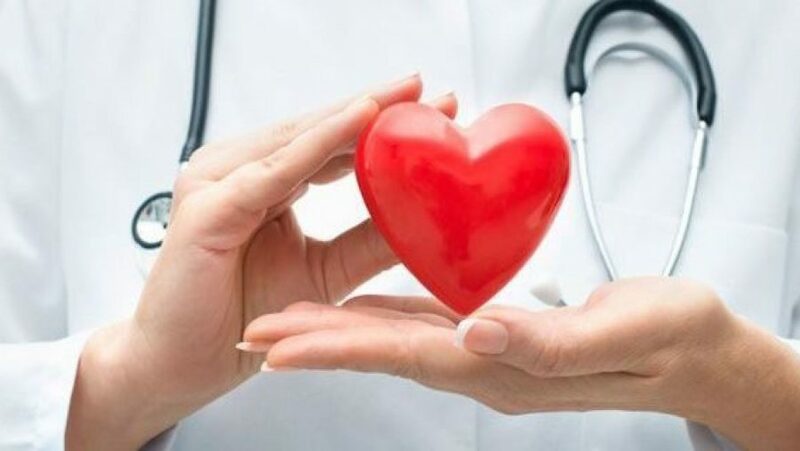 Such a network of expanded nearby blood vessels is called collateral circulation, and it helps protect some people from heart attacks by delivering needed blood to the heart. Will I be Able to Recover After a Heart Attack? Yes, of course. The heart muscle begins to heal soon after a heart attack. It usually takes about eight weeks to heal. Scar tissue may form in the damaged area, and that scar tissue does not contract or pump as well as healthy muscle tissue. As a consequence, the extent of damage to the heart muscle can impact how well the heart pumps blood throughout the body. Can a Women have a Heart attack in her early 30’s? Yes, and why not? Women of all ages should take heart disease seriously. Women under the age of 65, and especially those with a family history of heart disease, need to pay close attention to heart disease risk factors. Women also need to take prescribed medications appropriately, such as blood pressure medications, blood thinners and aspirin. And they’ll need to better manage other conditions that are risk factors for heart disease, such as high blood pressure, high cholesterol and diabetes.